Vicenza.com, the web portal for Vicenza city and province, will broadcast the opening ceremony live on the internet. A webcam is installed in Piazza dei Signori square, where the ceremony will take place featuring former mountain bike Olympic champion Paola Pezzo, the Vicenza football club and the acrobatic dance group Kilim Lab. VILLAGA CALCE. 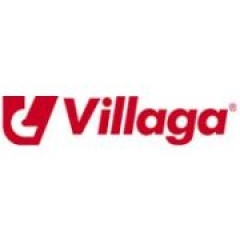 Villaga Calce is one of the sponsors of the World MTB Orienteering Championships 2011. The company is a National leader in the sector of lime and premixed products obtained from raw materials and shares with the organizers the same values such as the respect for the environment. Villaga, that is also the municipality hosting the middle distance final, is present in the market with a full range of certified Bio products.